Rachele Mussolini, the woman who stayed married to Italy’s former Fascist dictator for 30 years despite his simultaneous relationship with his mistress, Clara Petacci, and numerous affairs, was born on this day in 1890. The daughter of Agostino Guidi, a peasant farmer, and Anna Lombardi, she was born, like Benito Mussolini, in Predappio, a small town in what is now Emilia-Romagna. They met for the first time when the future self-proclaimed Duce had a temporary teaching job at her school. They were married in December 1915 in a civil ceremony in Treviglio, near Milan, although by that time she had been his mistress for several years, having given birth to his eldest daughter, Edda, in 1910. Mussolini had actually married another woman, Ida Dalser, in 1914 but the marriage had broken down despite her bearing him a son, Benito junior, and Mussolini returned to Rachele. Her father had cautioned against her marrying Mussolini, whom he considered to have no prospects, but when Agostino died, his widow became the lover of Mussolini’s father, Alessandro, himself a widower. 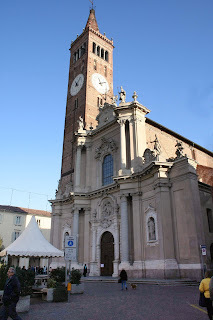 Benito and Rachele renewed their vows in a Catholic church in 1925, although it is thought only because Mussolini, by then in power, wanted to curry favour with the pope, Pius XI. Throughout their marriage, which produced five children – two daughters and three sons – Mussolini liked to present his family as the perfect domestic representation of his Fascist ideal but in truth he spent little time at home. He began his affair with Petacci, who was 28 years his junior, in around 1932, but there were countless other women, of whom Rachele was fully aware. She even took a lover of her own for a while, which Mussolini knew about but did nothing to stop. 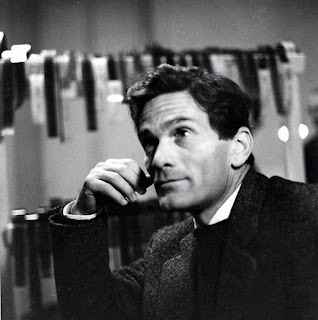 It was only after Mussolini was installed as president of the new Republic of Salò, following his rescue from house arrest in Italy by German paratroopers, that Rachele’s tolerance of his infidelity began to crack. This was after he insisted on setting up Petacci with a home close to their own, to which she objected strongly, as if she were prepared to turn a blind eye to his indiscretions, so long as she did not have to encounter any of his lovers. 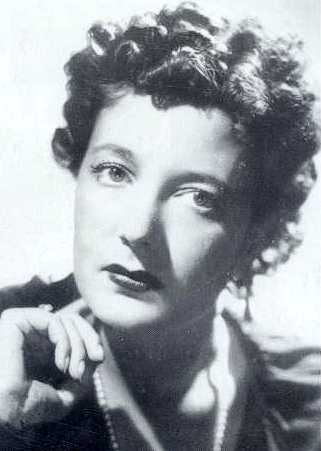 After Mussolini and Petacci were captured by partisans and hung in 1945, Rachele attempted to flee to Switzerland but was herself captured by resistance fighters. Fortunately for her, they decided against meting out their own justice and handed her over to the Allies. 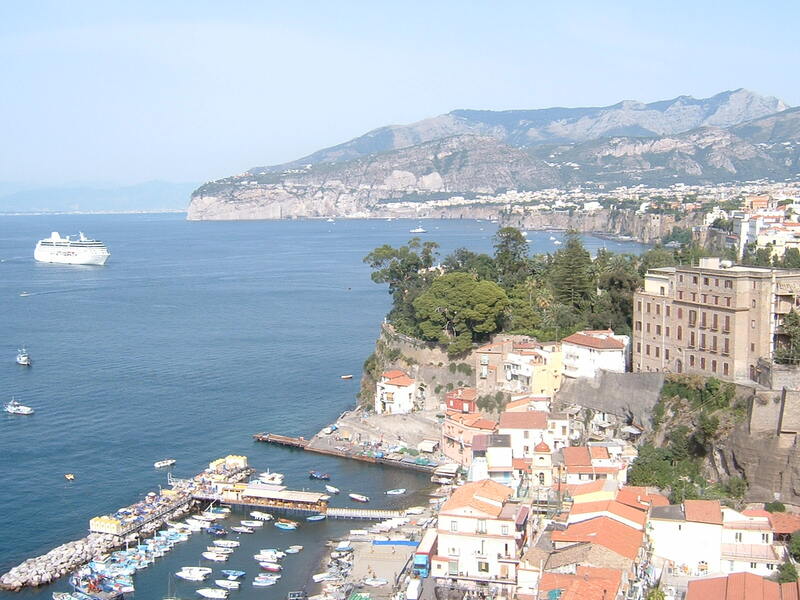 She was briefly held on the island of Ischia in the Bay of Naples but soon released, at which she returned to Predappio. 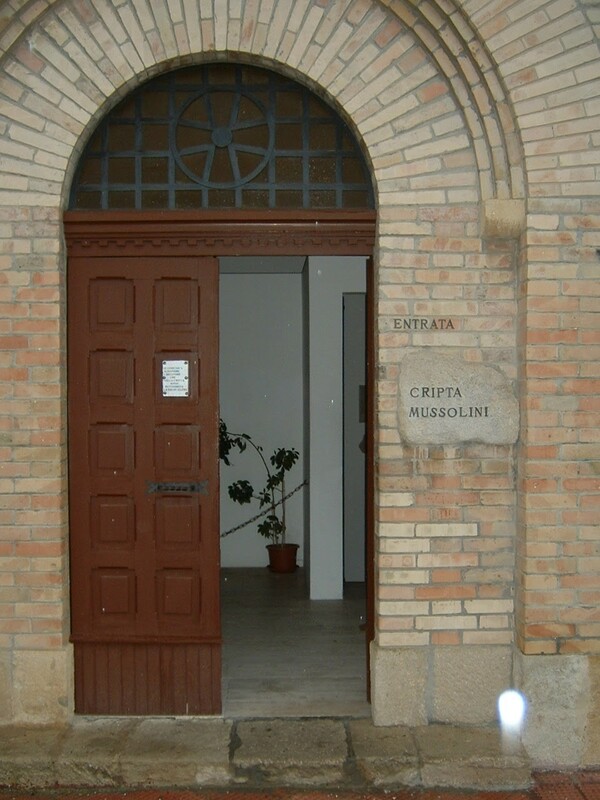 It was through her pleadings with the new Italian government that Mussolini’s body was returned to the village and buried in the family crypt, which then became a place of pilgrimage for neo-fascists. Rachele made a living by opening a small restaurant in the village, attracting sympathisers to eat there by selling memorabilia as a sideline. To anyone who accused her of cashing in on her husband’s notoriety, she would point out that only in 1975, after years of protesting, was she able to draw a state pension, to which she had always been told she was not entitled because Mussolini never actually took a state salary during his time in power. She died in 1979 at the age of 89. 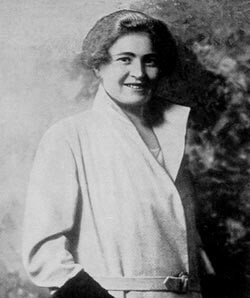 Before she passed away, she claimed that in 1910 Mussolini, then a journalist, was offered a job on a newspaper in the United States. Because she was pregnant with Edda, however, he turned the offer down. Had he taken it, the course of Italian history in the 20th century might have been quite different. The town of Salò on Lake Garda is now a popular resort, boasting the longest promenade on the lake, some claim in the whole of Italy. Although its past association with such a divisive figure as Mussolini and his Nazi-sponsored puppet state is not celebrated, it is possible to identify the various buildings he commandeered as government offices. 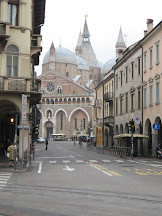 For example, the town hall – the Palazzo della Magnifica Patria – was an office for interpreters, his propaganda agency, the Agenzia Stefani, was based in a school in Via Brunati, while Mussolini’s guards were said to have been housed in what is now the Bar Italia. A number of ministries were based in villas overlooking the lake. Mussolini himself lived in the magnificent Villa Feltrinelli, now a luxury hotel, at Gargnano. 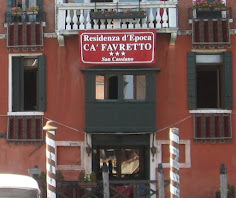 He installed Clara Petacci at Villa Fiordaliso, now also a hotel, at Gardone Riviera. 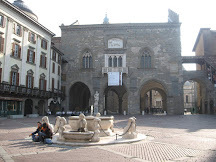 The small city of Treviglio in Lombardy, where Mussolini and his wife Rachele were married, is about 20km (13 miles) south of Bergamo, 41km (26 miles) north-east of Milan. 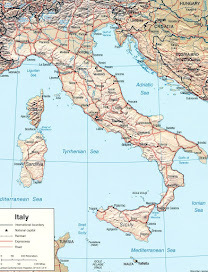 It developed from a fortified town in the early Middle Ages and, having been at times controlled by the French and the Spanish, became part of the Kingdom of Italy in 1860. 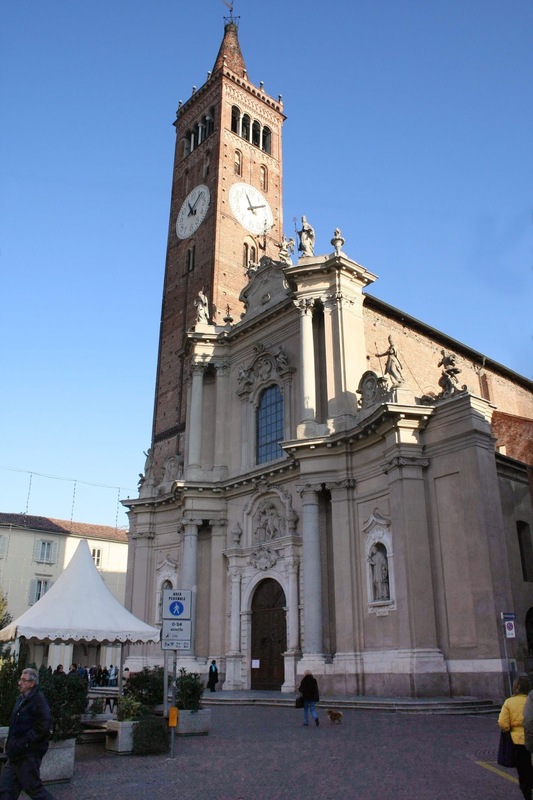 Its most visited attraction is the Basilica of San Martino, originally built in 1008 and reconstructed in 1482, with a Baroque façade from 1740, which is in Piazza Manara.